The highly popular journal impact factor (JIF) is an average measure of citations within 1 year after the publication of a journal as a whole within the two preceding years. It is widely used as a proxy of a journal’s quality and scientific prestige. 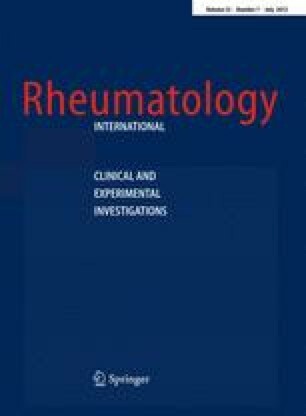 This article discusses misuses of JIF to assess impact of separate journal articles and the effect of several manuscript versions on JIF. It also presents some newer alternative journal metrics such as SCImago Journal Rank and the h-index and analyses examples of their application in several subject categories.